There is no doubt about it—drug abuse is very dangerous. In many cases, substance abuse causes early death from various diseases and accidents. Also, if a family member suffers from drug addiction, the problem causes a powerful effect on every person close to the drug user. Relationships are damaged, long-term trust suffers, the family experiences violence and conflict, and many other problems happen. If you think a loved one is addicted to drugs, the best way to solve the situation is to have him or her undergo drug rehabilitation in London. However, there is a problem: drugs have affected the addict’s mind in such a way that they do not know or simply unwilling to admit that they are addicted. The burden of convincing him to enroll in a drug rehab facility is now on the shoulders of friends and loved ones. If your loved one is in the grip of substance abuse, follow these suggestions to get him into drug rehab. Know if there is actually a problem. Determine if the signs you are seeing are actually the symptoms of substance abuse. Maybe he is just disappointed over your lack of attention with him. Maybe he is experiencing a problem at school or work. Maybe he is suffering from a disease that he has not told you about. Ask an opinion of a doctor or a psychiatrist. You will be able to make more sound decisions if you understand and accurately identify the signs and symptoms of drug addiction. Converse with the addict. If it is proven that your loved one has a serious addiction problem, you should talk to him about it. Show him that you care for him very much, and enrolling him in a drug rehab facility is the correct way to solve the problem. Explain to him that you want to help them. Be kind and supportive, not confrontational. Request help from others. If talking to the addict personally fails, then it may be time to let others intervene. 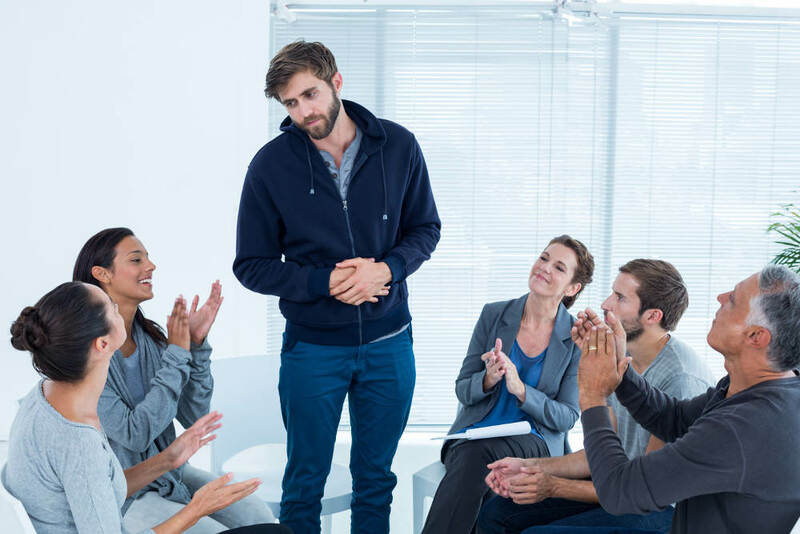 An intervention is somewhat like a meeting of family members, friends, and co-workers to talk to the addict how his behavior is affecting their lives. By intervention, you can “mass-encourage” the loved one to undergo rehabilitationthrough the support of others. Show support. Your work is not over when the addict has finally entered drug treatment. You have to support him in this endeavor in whatever way you can. Offer some money to pay for the expenses. Visit him at the treatment facility and encourage him to continue the program. Send him gifts and items he loves. Join family counseling with the addict to start the healing process. In other words, show him that you care and love him. If a family member or friend is required to undergo drug rehab and counselling in London, call Charter Day Care.